What is Cryptocurrency Groestlcoin in Simple Words? Home Altcoins What is Cryptocurrency Groestlcoin in Simple Words? 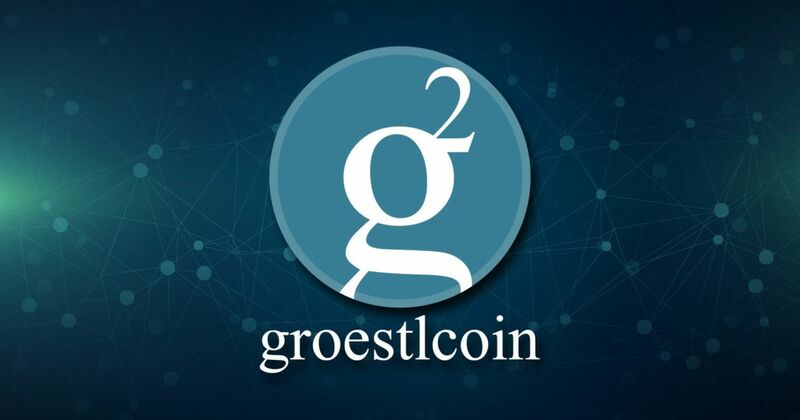 Groestlcoin is a cryptocurrency that was created on March 22, 2014 after fork of Bitcoin, and despite the increase in the number of new altcoins in 2014; Groestlcoin could not just survive, but also gain the trust of users. Its name Groestlcoin received due to its atypical as for altcoin type of encryption Groestl. Groestl is an algorithm that protects cryptocurrency from mining with the help of ASIC, in more detail about mining read in our article: “What is mining in simple words”. 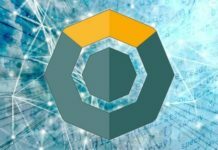 During his first year of life cryptocurrency Groestlcoin was subjected by 2 hard forks, but it did not knock her attitude to become “the first among the altcoins”, which can be mined by conventional computers. The purpose of creation of cryptocurrency Groestlcoin was popularization of mining cryptocurrency among mass of population. That is why, to mine coins Groestlcoin with the help of mining on central processors (CPU mining) and graphics processors (GPU mining), and as we have already written, mining with the help of ASIC equipment is prohibited. The cost of the coin is $0.78. 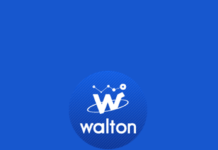 A year later, after the creation of cryptocurrency Groestlcoin, its developers decided to create 4 wallets on which you can store cryptocurrency GRS. The first wallet of Groestlcoin is a wallet written in HTML5 programming language, it is very light and fast. 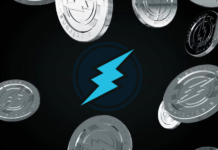 The second is the wallet Electrum – a wallet that supports multi-signature. The third wallet of Groestlcoin is Multibit wallet. 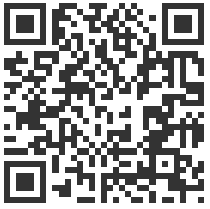 Finally, the fourth is a deterministic wallet designed specifically for Android. You can safely store cryptocurrency Groestlcoin in any of these wallets. More information about Groestlcoin wallets you can read on the official website www. groestlcoin.org. 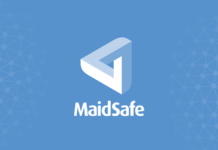 You can also store it on these exchanges Binance, Bittrex, Cryptopia, Livecoin. Despite its small popularity among other cryptocurrency, and we remind, Groestlcoin occupies 85 place in the rating on capitalization with the index of 56 million dollars, it tries to keep up with its “father” Bitcoin. It was cryptocurrency Groestlcoin was the first to add support for Segwit, but they failed to implement it to the end. This may be due to a small team working on the project. 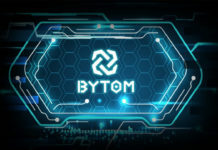 On this all dear friends, with you had a blog about cryptocurrency and about gambling bitbetnews, thank you. Previous articleWhat is cryptocurrency Aragon (ANT) in simple words? Next articleWhat is Cryptocurrency Zencash (ZEN) in Simple Words?